- You have a strong team spirit, you like to share challenges ! 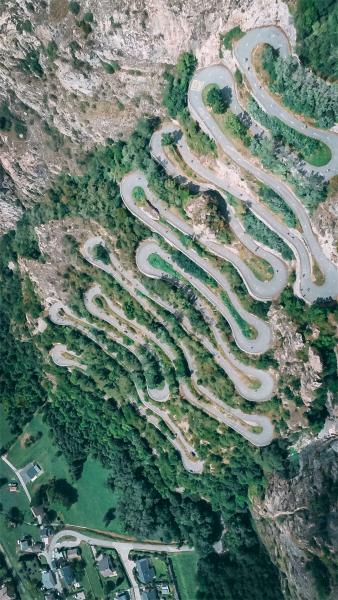 The mythics LACETS DE MONTVERNIER, taken by le Tour de France in 2015 & 2018, but unseen on a Triathlon, except on Triathlon de la Madeleine // Édition 2019 ! 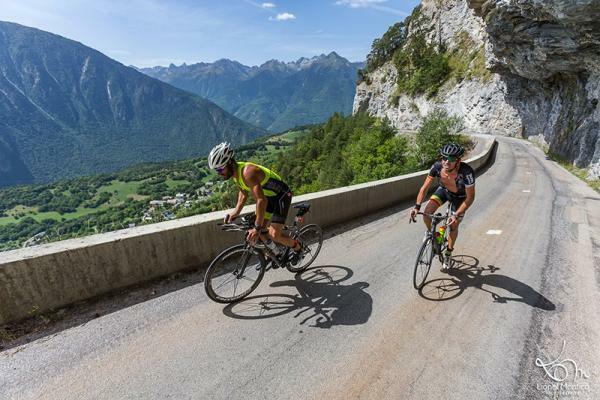 - The Lacets de Montvernier will be the apetizer, being worldwide famous since Le Tour de France took them in 2015 and 2018! - after going back down to the valley, starting at Notre-Dame-Du-Cruet, there are 12km at 9% welwome in the terrible Montgellafrey climb! Discover our last Newsletter  ! 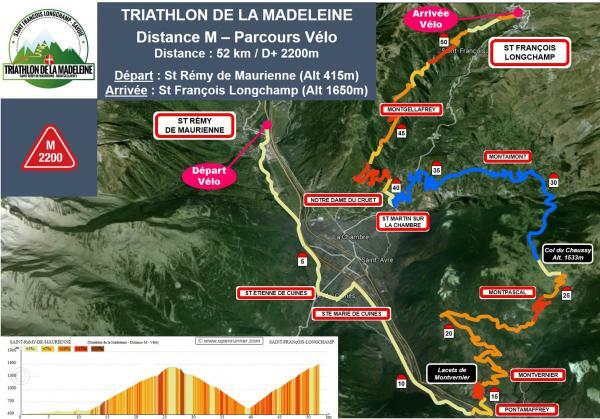 Subscriptions are OPEN for the Triathlon de la Madeleine 2019 !
. : Hosting & Conception © 2004-2019 Sport Axon .:. 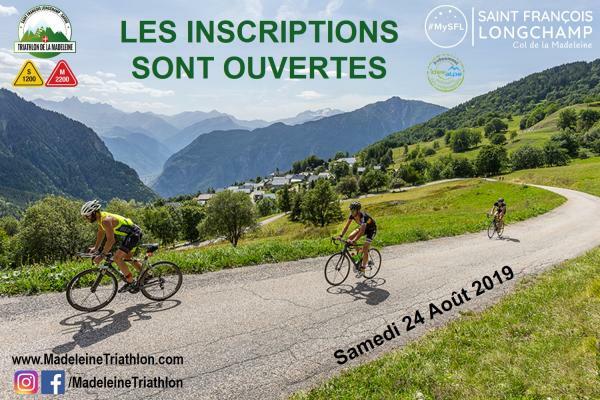 Content © 2004-2019 Triathlon de la Madeleine :.